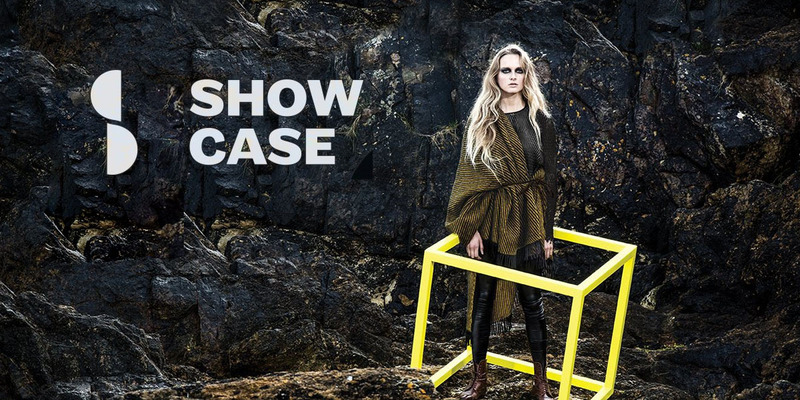 Showcase – Ireland’s Creative Expo® is the first major trade event of the year. Your chance to explore the best of Ireland’s creativity from over 450 exhibitors including leading Irish designers and manufacturers and the very best emerging home grown creative talent. Take inspiration from our category curators who will present an edited selection of the most inspirational Irish design and craft at the show. Enjoy thought provoking workshops and presentations from Industry experts in our seminar area. When you are here take some time to discover Dublin, World Design Hub 2015 now one of Europe’s most vibrant and happening Cities. Showcase is strictly trade only.